Download Whitepaper "Design for Modular Construction" today! Offsite Insights Blog Download Whitepaper “Design for Modular Construction: An Introduction for Architects” today! More information is great, so check out our newest whitepaper “Design for Modular Construction: An Introduction for Architects”. 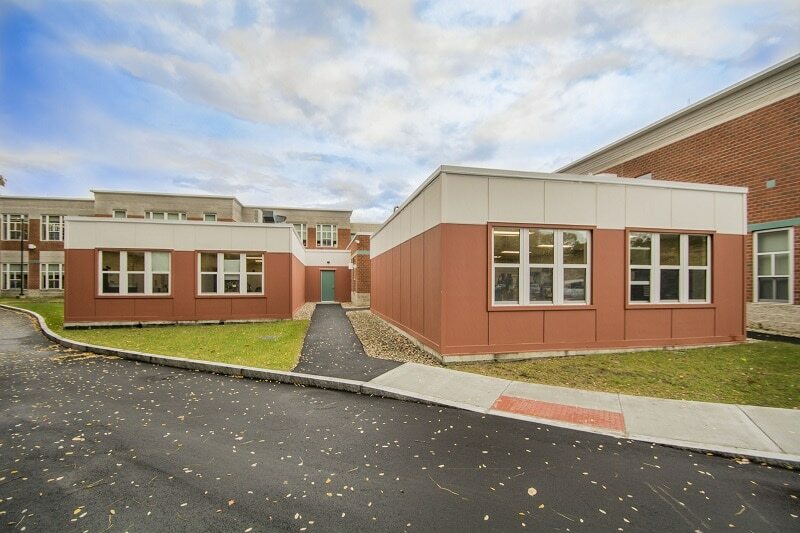 We give you the resources YOU need to make informed decisions on modular building.